Travel is fun, but it can be expensive. So, it makes sense to shop around and find the best deals on accommodation, flights and travel insurance. For your plane tickets and hotel rooms, this is relatively easy to do. You just need to find the best deal using comparison sites. 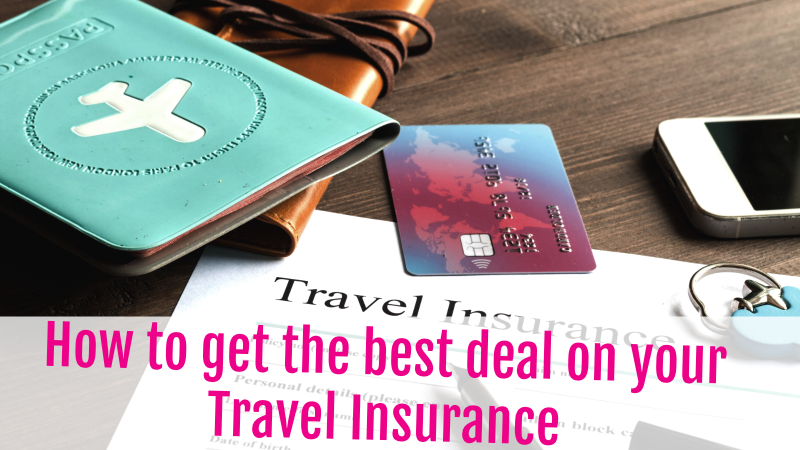 But, with travel insurance, there are a few extra steps you need to take to make sure that you are actually buying a good quality policy that offers you the right level of coverage. Here are a few tips to help you to do this. The first tip is to cast your net wide. Consider all kinds of policies, not just those offered by the largest providers. For example, with a UHCSafeTrip policy, you get the flexibility you need to make sure that you are not paying for coverage you really do not need. If you were to leave your jewelry at home and are not planning to travel with expensive electronics, there really is no point in paying for a high level of anti-theft coverage. Should you find that a policy includes lots of things you do not need, it is usually worth looking elsewhere. Normally, doing so will save you quite a bit of money. That said, check that you need is actually included in the price. If you are planning to go horse riding, mountain biking, skiing or want to try out something link bungee jumping check that the policy will cover you for these activities. Doing so will save you from having to buy extra coverage when you get there. It is always worth checking out the excess levels. If you have to pay the first $80 in the case of a flight cancelation there may be no point in buying coverage if your plane ticket only cost you $100. On the other hand, if your flight costs $900 an excess of $80 could be OK if doing so enables you to pay a lot less for your insurance policy. Generally speaking, if you travel more than once a year, buying an annual policy is the way to go. Typically, you will pay less than you would if you were to buy insurance for each individual trip. If you do decide to take this approach you need to be thorough with your research and think ahead. For example, if you take an annual skiing holiday you have to make sure that the policy you buy includes the right level of coverage. It is all easy to forget a detail like that if you are buying your annual travel insurance policy, during the summer months. Sometimes it is better to buy your policy from a specialist provider. This is often the case if you have special needs. For example, if you are aged over 90 or have a pre-existing medical condition such as diabetes or kidney disease.